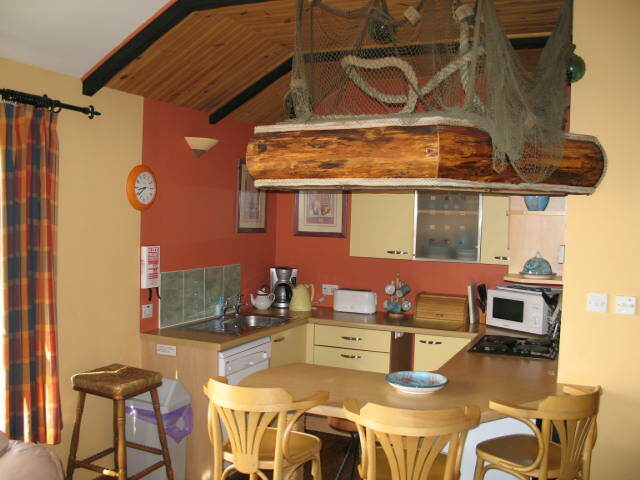 This family cottage gives you all the comforts needed for a stormy day on WESTRAY. 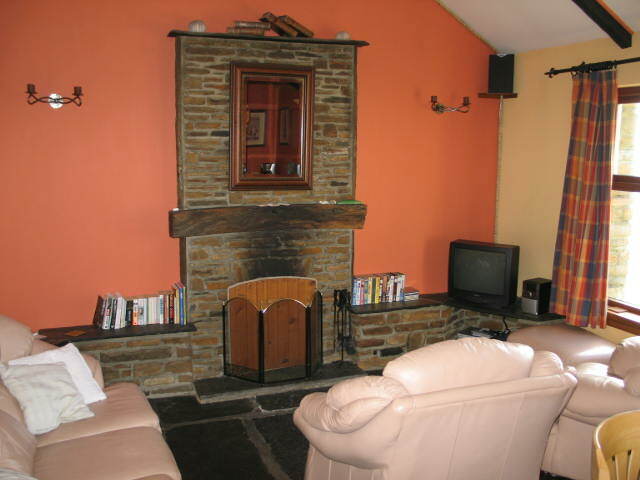 Under floor heating and an open fireplace will keep you warm while watching a storm with big waves rolling into the bay. 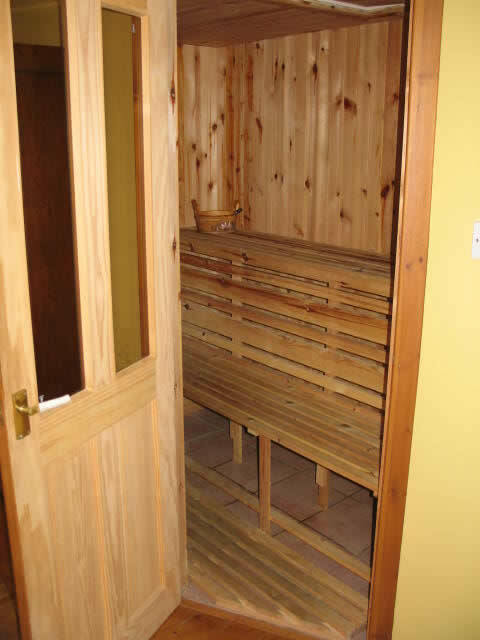 Sauna and spa-bath offer additional comforts for a day like that. 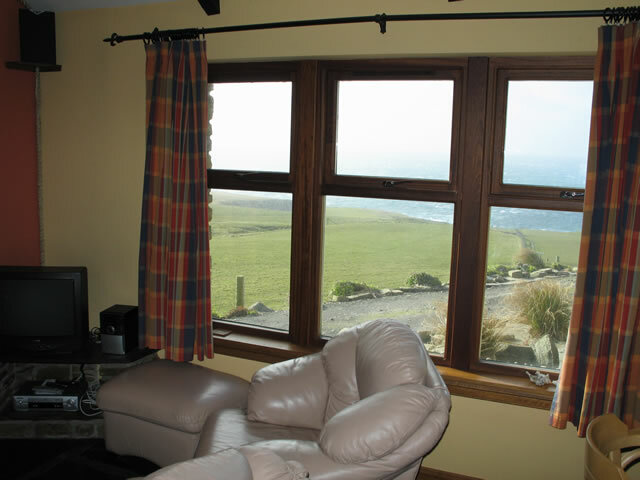 A large window in the living room opens the view over bay and islands. 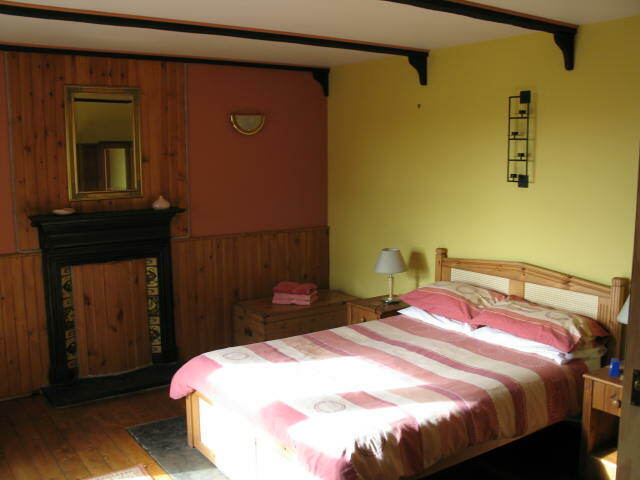 This cottage sleeps 4 (+1) people, with a double bed in the master bedroom and single beds in the other.